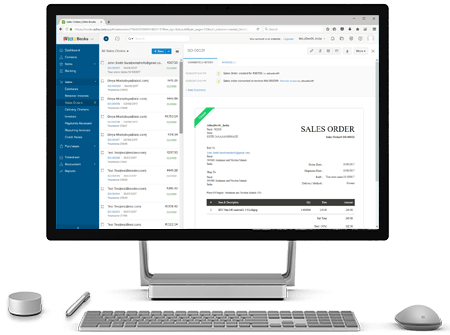 Zoho Books is an accounting system designed for growing businesses.Generally, it is intuitive accounting solution designed for small businesses to handle their finances and to remain on top of their cash flow. 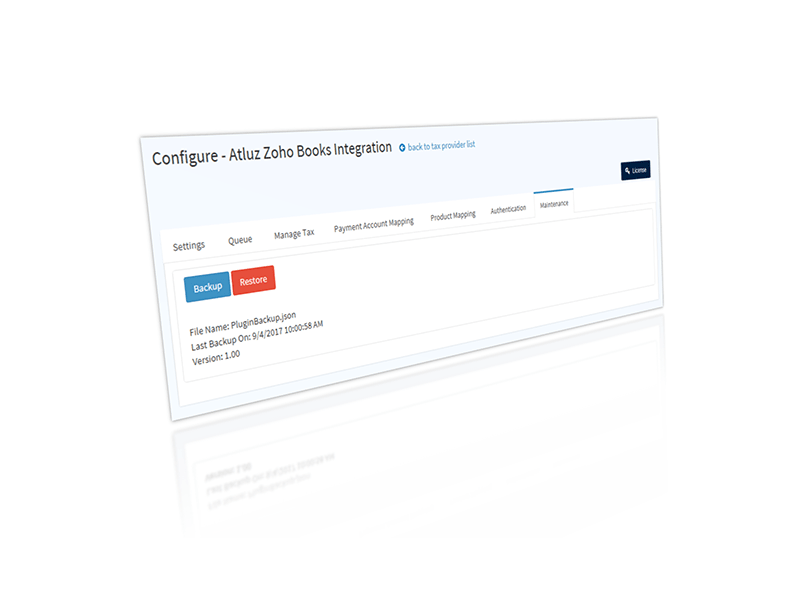 Atluz’s Zoho Books Integration for NopCommerce helps to seamlessly integrate NopCommerce with Zoho Books, this helps reduce manual errors and keep data up-to-date. 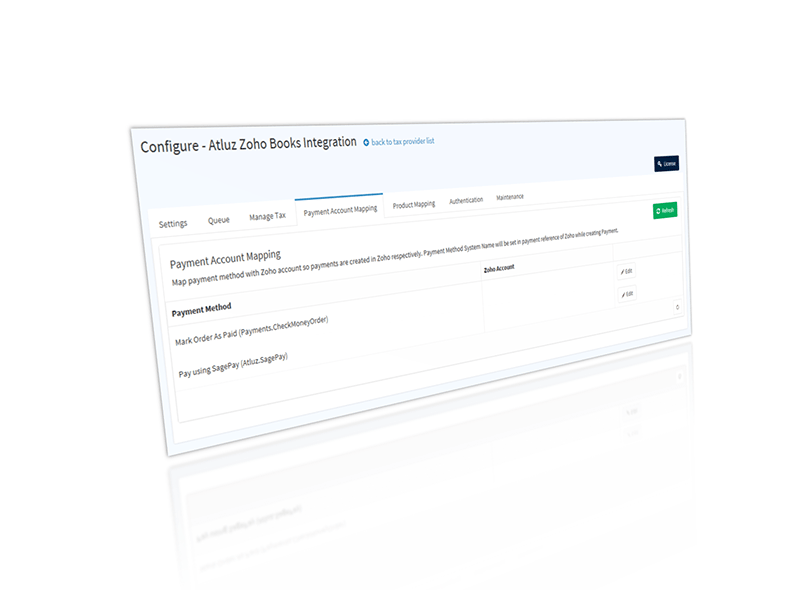 This integration plugin helps to keep your Zoho Books up to date when the transaction is made on your Store. Thus this plugin helps automate data entry, eliminate human errors and accurately updates the complex transactions of taxes, discounts and inventory in right manner. 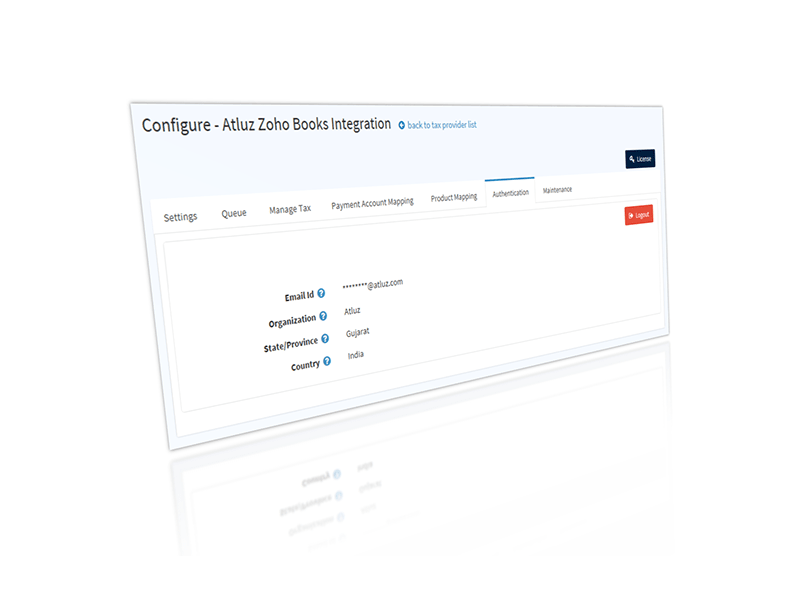 This plugin also acts as a Tax provider and the taxes are fetched from Zoho Books. This helps the order in NopCommerce store to be taxed as per company settings in Zoho Books. 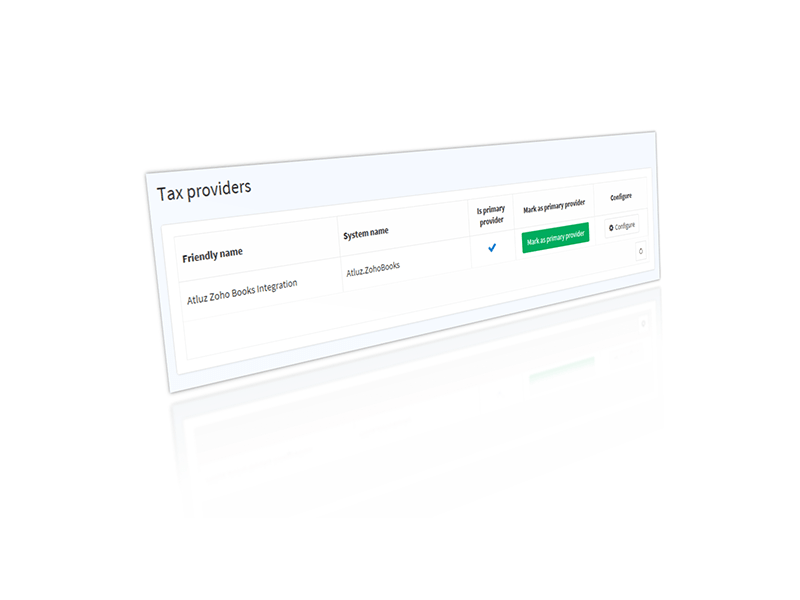 The plugin supports taxation scenarios for USA, UK(VAT), Australia and India (GST). 3Tax calculation for US, UK, Australia and India (GST). 4Support for Discount, Gift Card and Reward Points. 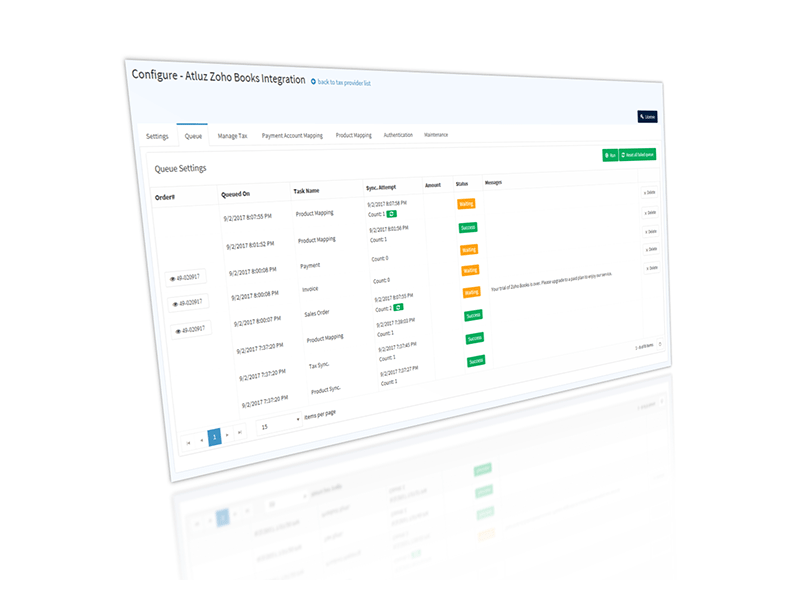 6Automate accounting by creating Sales Order, Invoice and Payment. 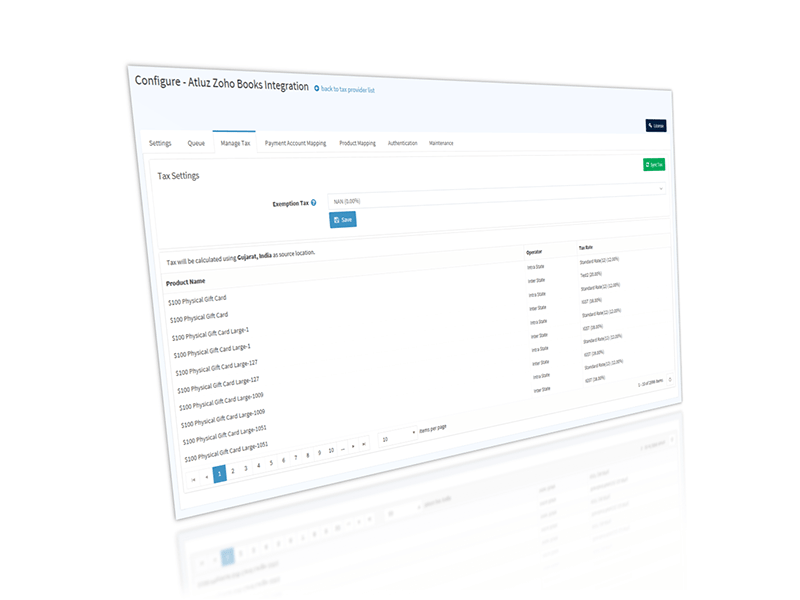 9Provides Inventory synchronization allowing inventory to be managed in zoho books. 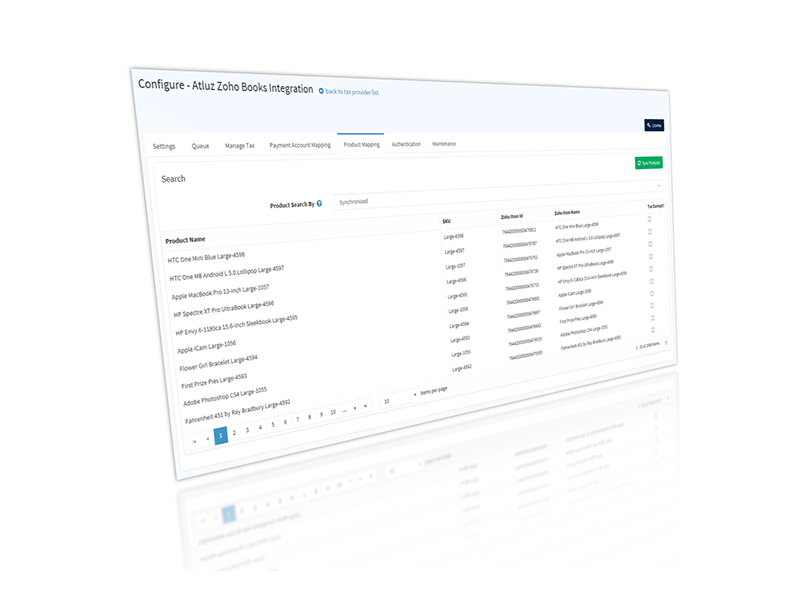 10Allows Payment method mapping to accounts. 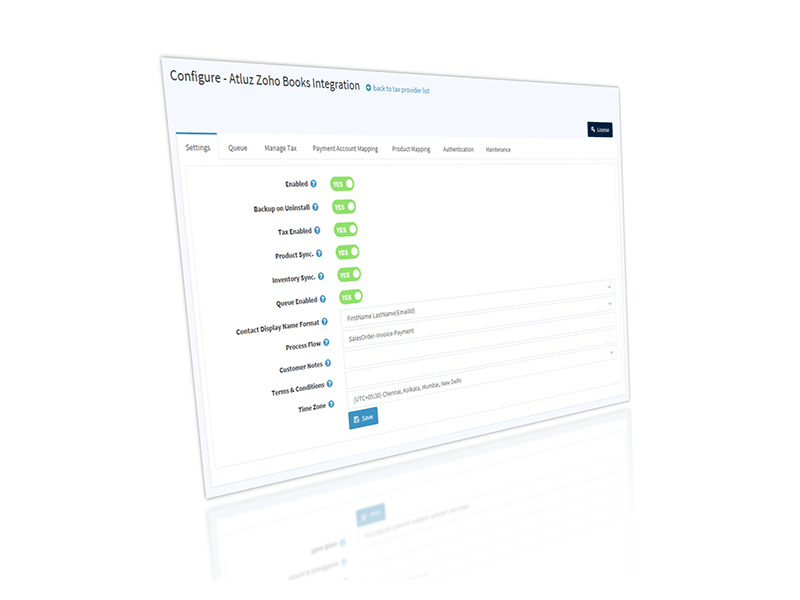 11Internal Backup and Restore of all configuration and transaction to support upgrade and migration. 12One off purchase so No recurring subscription charges.